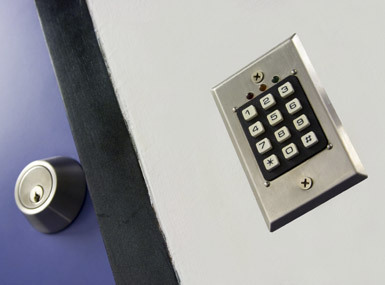 Access control and security management is now very much a part of our daily life. By controlling access one is able to secure valuable assets, important information, authenticate identity and ensure health and safety in any environment. At ACS, we consider that flexibility and reliability are the most important factors in any access control system thus enabling customers the ability to easily expand as their security needs increase. ACS, in conjunction with our partners, are able to provide effective access control in whatever form; from standalone, to the most advanced biometric technologies, that is right for the customer.